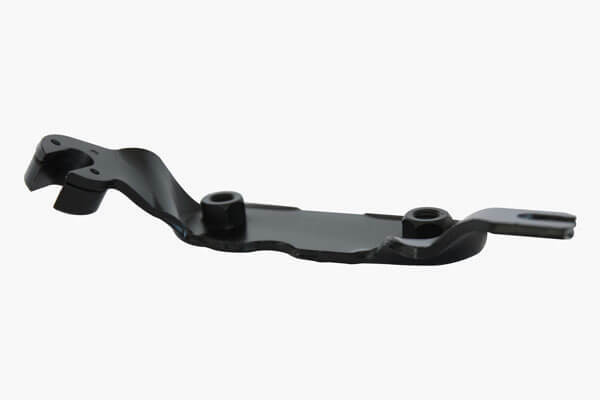 Discover how we align our technical expertise and equipment to meet quality and cost goals for parts. 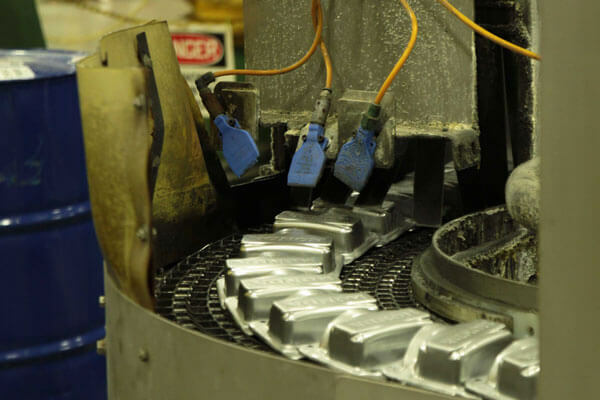 In-house tooling builds innovative dies to expand our stamping capabilities and streamline production. A quality process is implemented prior to production and is maintained throughout to ensure complete precision is delivered. 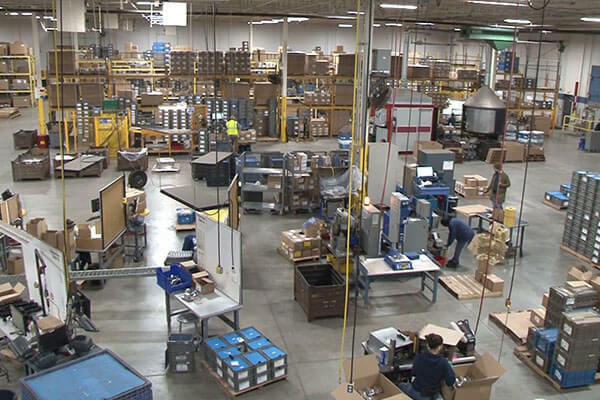 Value-added operations provide a manufacturing process that is all-inclusive and hassle-free. 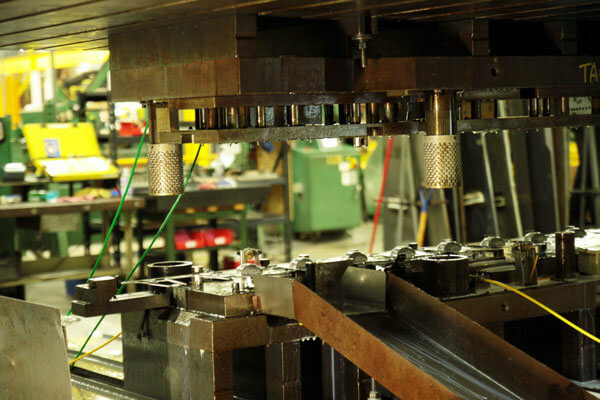 Our 13 precision metal stamping machines – 45 to 800 tons – utilize an advanced press control system integrated with in-die sensor technology to efficiently produce a wide variety of parts for low to high-volume projects. 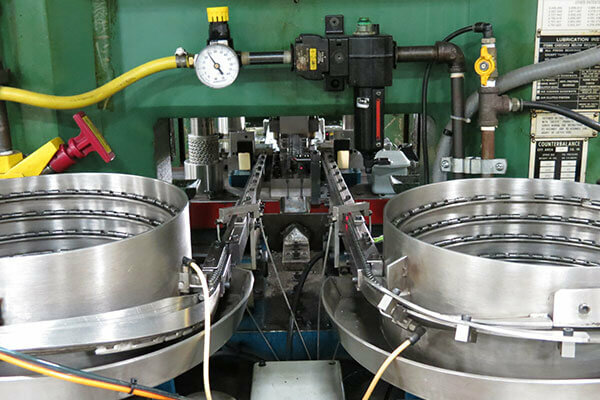 Our stamping scope is wide-reaching for multiple industries from producing a 5mm part utilized in industrial controls to a 31-inch part applied to fitness equipment. Technology driven production schedule ensures on-time delivery of parts. 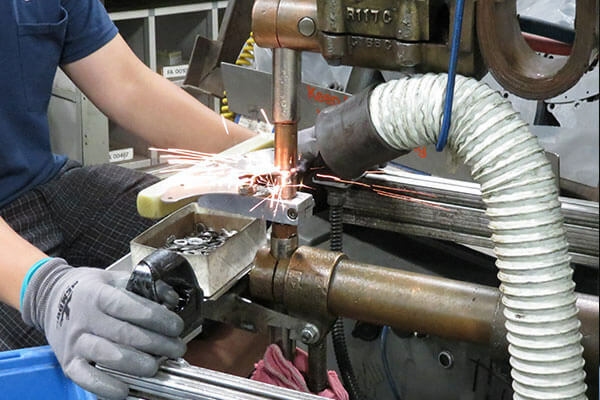 In-house tool room builds progressive dies incorporating secondary operations. Servo press technology stamps parts faster and with more precision. 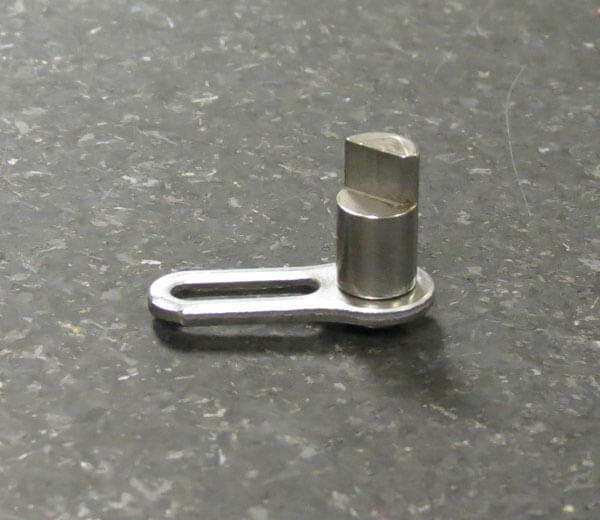 In-house die maintenance performs repairs and modifies dies within set deadlines. 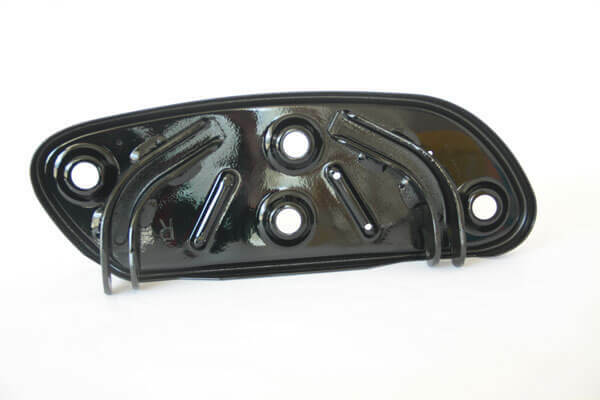 Upfront engineering assistance manufactures out costs with design and process modifications. Computerized and manual quality audits are performed on the stamping floor and in the quality lab. 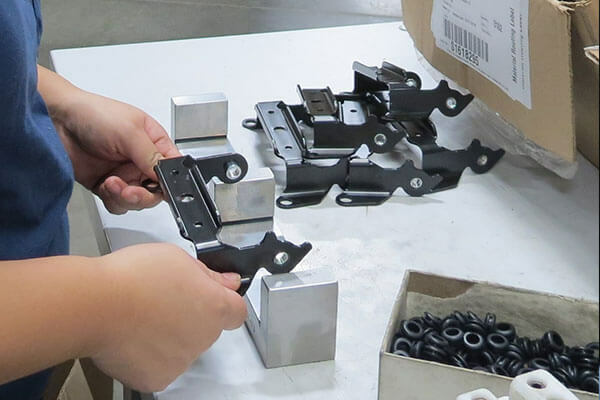 Part completion performed in-house with sub-assembly services, finish and line ready packaging. 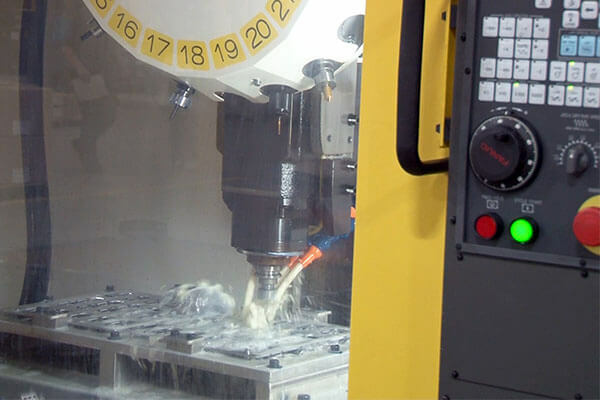 Tooling is a valuable investment for customers and we do our best to protect that by implementing advanced in-die sensor technology into each die we build. 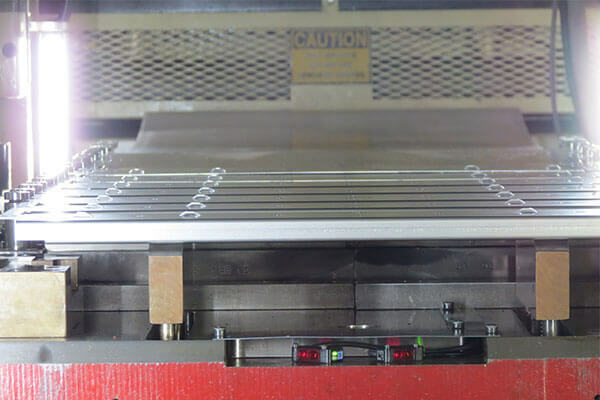 Our computerized press control system connects with this in-die sensor technology to continuously monitor the stamping process. 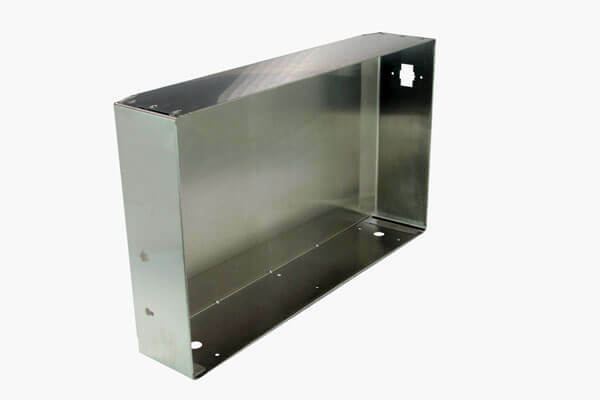 This information helps protect your die, identifies issues before costly damages occur, and allows for the press to operate at a maximum speed and decreases production times. Optimizing this technology improves our ability to precisely stamp complex shapes and form a wider variety of materials. 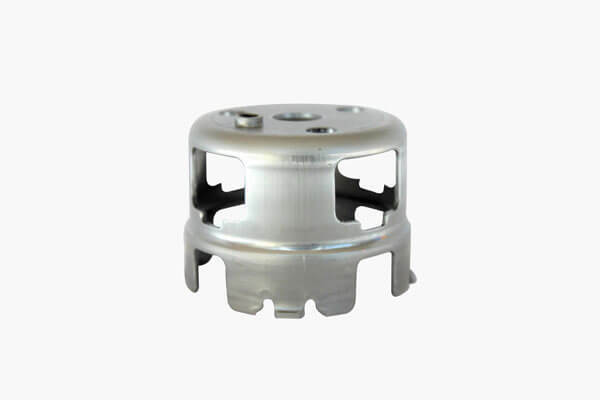 We utilize the latest die technology to incorporate secondary operations into our progressive dies and reduce manufacturing costs. 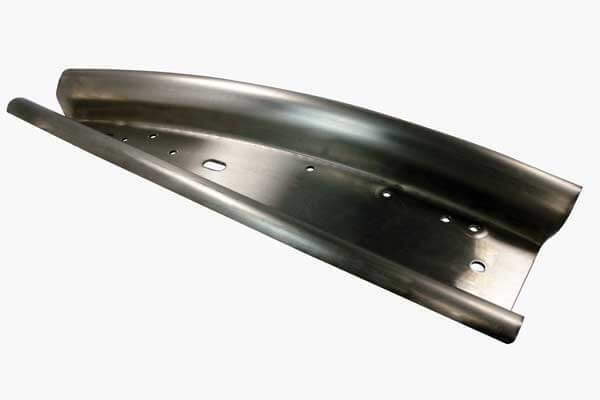 We can weld, tap holes, assemble parts and make measurements during stamping providing a more controlled, streamlined process. And again we capitalize on technology with our cloud-based ERP production schedule to deliver defect-free parts on-time. 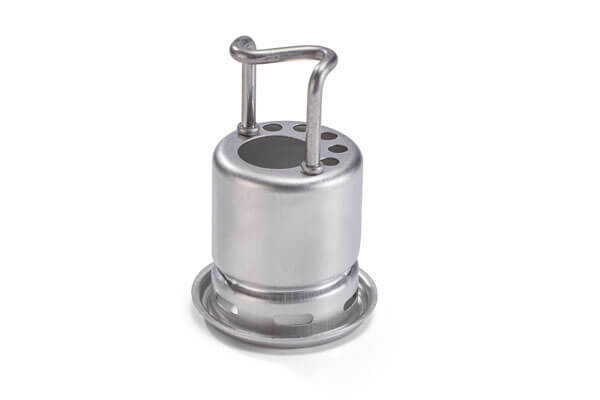 An integrated quality process helps establish a successful stamping environment with proactive activities to prevent production issues. 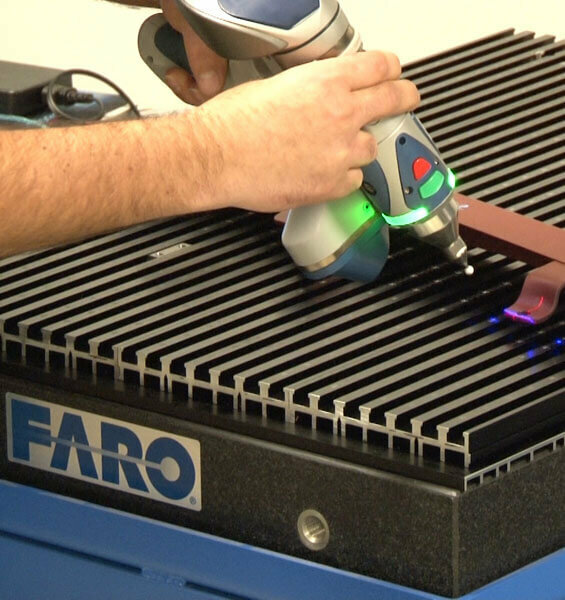 Faro Arm – This measurement equipment has highly accurate lasers that can scan 560,000 points per second providing the ability to quickly and precisely define a part's layout. This accelerates the pre-production process without sacrificing quality and details. 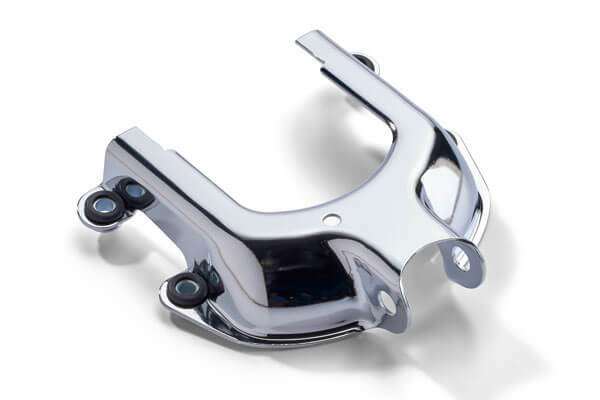 It pinpoints inaccuracies allowing for design corrections before a part moves into full production. 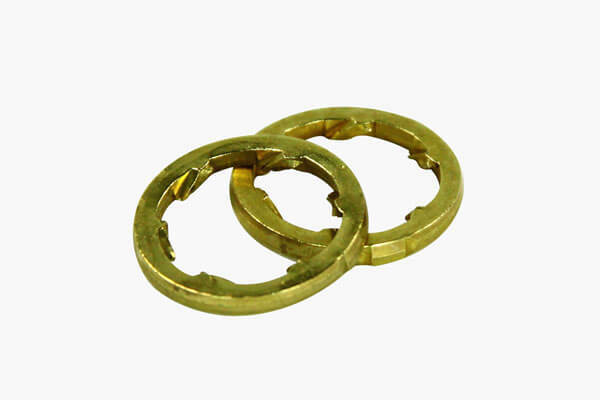 This quality audit is performed every time a die is set in the stamping press for production. 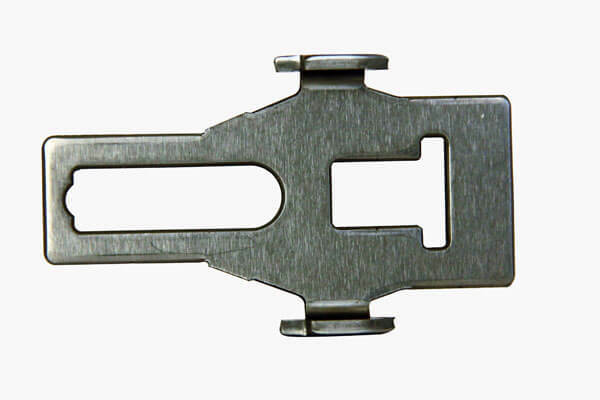 This provides another checking point for quality to ensure a part will stamp correctly. During production a computerized schedule determines the types of audit checks performed and the frequency. 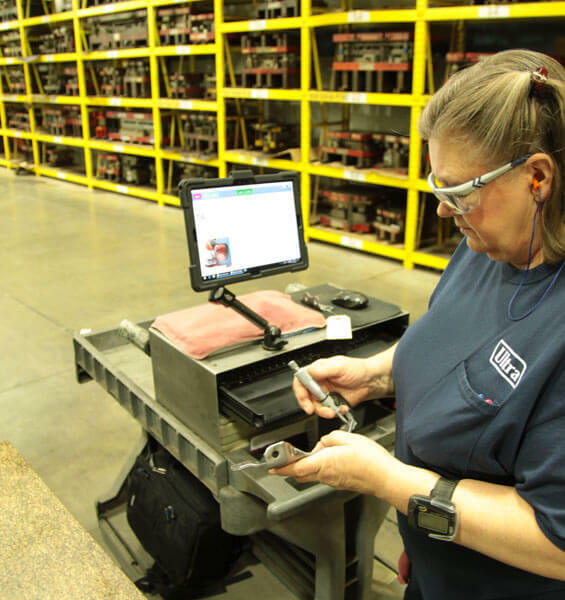 This area utilizes manual and automated processes to maintain the quality and cost goals of parts during assembly, inspection and packaging. Computerized workstations provide detailed instructions for parts including production rates to ensure customer requirements are met. This technology also ensures the machine settings are correct for a specific job and confirms the technician is assigned the proper instructions. A variety of machines perform welding, inserting, tapping, drilling and washing operations. 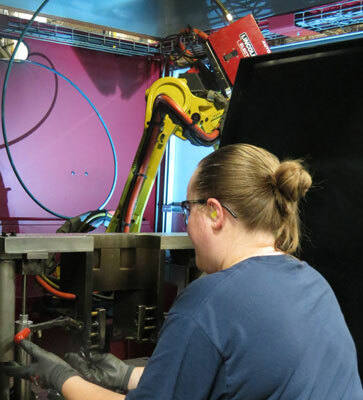 And with four robotic welders we can guarantee increased production output and improved weld quality and precision.